The Hong Kong Trade Development Council (HKTDC) is a statutory body established in 1966 as the international marketing arm for Hong Kong-based manufacturers, traders and service providers. They are the trade and development council for the city-state of Hong Kong, with more than 40 offices around the world, including 13 on the Chinese mainland. The HKTDC wanted to create an unparalleled, robust and highly scalable Portal, that provides various resources on the Belt and Road Initiative (also known as “One Belt One Road” or the “Silk Road”) spearheaded by the Chinese. The Belt and Road initiative is a development strategy and framework launched by the Chinese Government that aims to foster growth and development between China and the rest of Eurasia. This initative emcompasses around 60 countries, and has been contrasted with trading agreements like the Trans-Pacific Partnership. HKTDC’s Belt and Road website is one of the earliest websites providing official information and resources on this large-scale initiative. 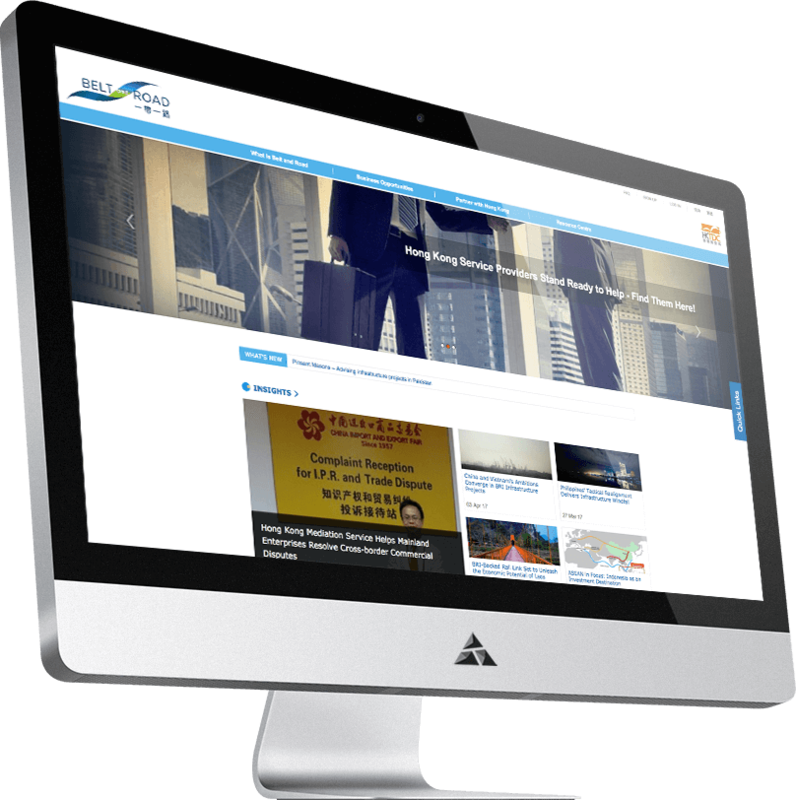 Appnovation’s D8 experts delivered the reimplementation of HKTDC’s Belt and Road portal, including complete rebranding of their legacy website with new functionalities, and migration of content from different sources including external web sources. With the newly revitalized website, HKTDC’s brand was given a more modern and clean design. 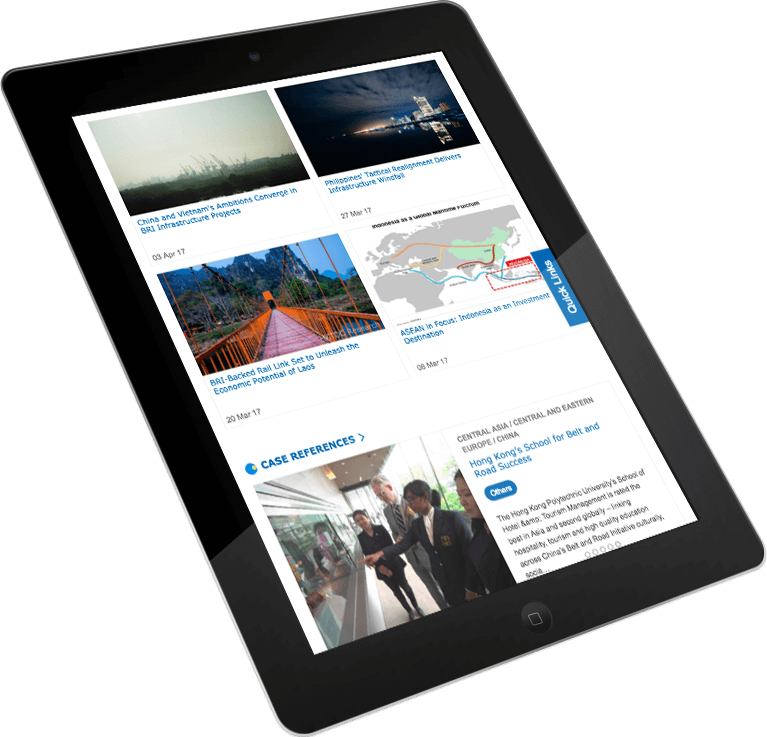 Content that was previously spread across different websites was centralized, creating clear, simple and easy to use navigation, providing a positive user experience. This project is currently a Featured Case Study on Drupal.org.